Here's the thing, while I've been taking piano lessons since kindergarten (although I stopped for about 3 years from age 12-15), I'm a lousy piano player. Very very lousy. So, I've always wondered, did these music lessons even help? Well, the answer is, probably. But not that much. You Are The Music is supposed to explain music to the layman. 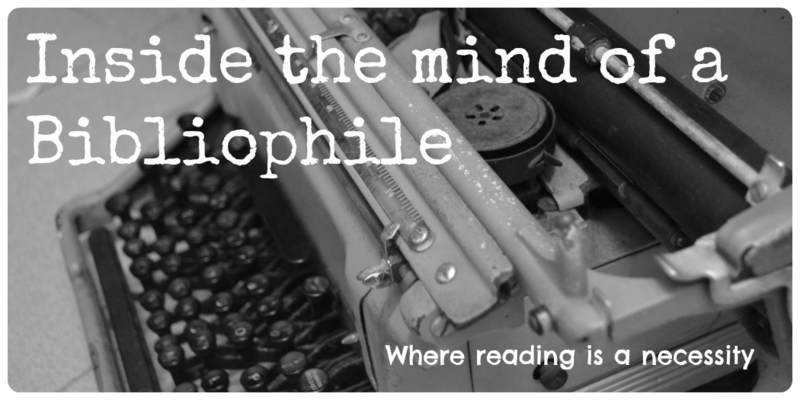 Or rather, "to read this book requires no expert knowledge of or training in music, psychology, brain science, or any other kind of academic discipline." And that's mostly true. There were some (brain science) parts that I didn't quite understand, but for the most part, the book was easy to understand. The book is divided into three sections. The first looks at the impact of music on childhood development, the second looks at how music affects the brain, what it's like to struggle with music, and how it impacts working life. The third section looks at music memory and how music can be used to support health and well-being at all life-stages. Without a doubt, my favourite section was the first section, followed by the second section. For some reason, I had some trouble understanding the third section. One of the things that I took from this book was the discussion about music and work (in my case, studying). I've always found it difficult to study without music. The only thing is that the music should be (preferably) in a language different from the one that I'm studying in (i.e. it becomes background music). 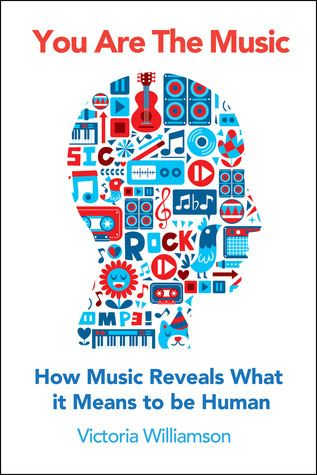 If you're looking to study more about music, I think this is a good introduction book because the author helpfully summarises different research studies and explains what they mean. And it's interesting, so if you have an interest in music, you should consider reading this.